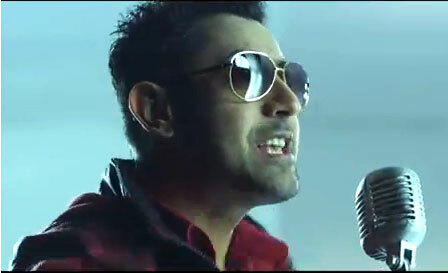 Lyrics of Akhiyan by Rahat Fateh Alik Khan from the punjabi movie Mirza The Untold Story starring Gippy Grewal. 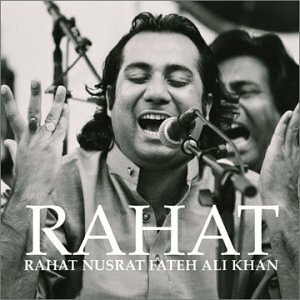 very lovable , mind blowing …..
rahat fateh ali khan never disappoints. very lovable , mind blowing …. jus awesome.. heart touching song..! kiya re kiya re khud ishq khuda ne.. !? waow..?❤ awxum 2 hear.. on repeat mode ☺? ol tym fav !! ?